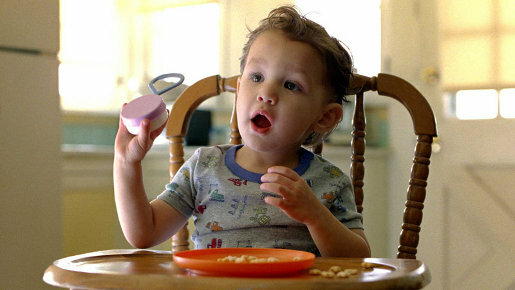 Cars.com follows up the Super Bowl 2009 David Abernathy story with the 2010 Super Bowl spot, “Timothy Richman”. He put out a grease fire from his highchair. Bypassed the training wheel stage while learning to ride a bike. Helped a damsel on the beach suffering from a jellyfish sting. Delivered breached Bengal cubs. And rescued a cheerleading squad from a tornado. Timothy Richman’s story isn’t exactly the oldest in the book. A genius? Perhaps. But when it comes time to buy a car, Timothy turns to Cars.com to get the knowledge he needs to build his confidence, so he can get the perfect car at the perfect price. The ad closes with Cars.com’s tagline, “Confidence Comes Standard.” The complete ad and exclusive web videos can be seen in advance of the game at www.cars.com/superbowl. The ’Confidence’ campaign was developed by DDB Chicago by group creative director Mark Gross, creative directors Brad Morgan, Bart Culberson, associate creative director/copywriter Pat Burke, associate creative director/art director Chris Carraway, executive director of integrated production Diane Jackson and executive producer Will St. Clair. Filming was shot by director Craig Gillespie (who also directed David Abernathy) via MJZ with executive producers David Zander and Lisa Margulis, and producer Deb Tietjen. Editor was Steve Gandolfi at Cut+Run with producer Carr Shilling. VFX were produced at MassMarket.